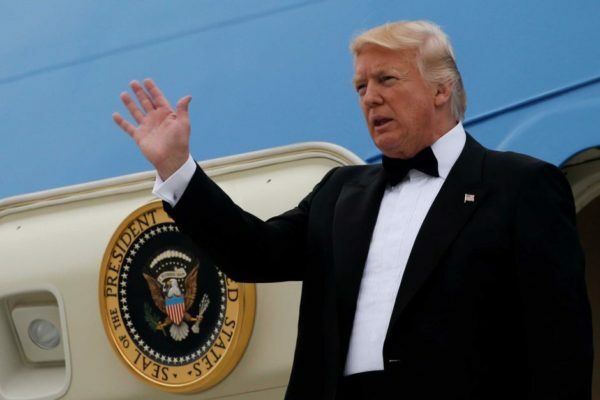 After weeks of toying with the idea of attending this year’s White House Correspondents’ Dinner, President Donald Trump has decided to pass. Trump, whose last appearance at the dinner was in 2011 as a civilian, is sending White House Press Secretary Sarah Huckabee Sanders in his place. This year’s Correspondents’ Dinner is set to take place on April 28th.